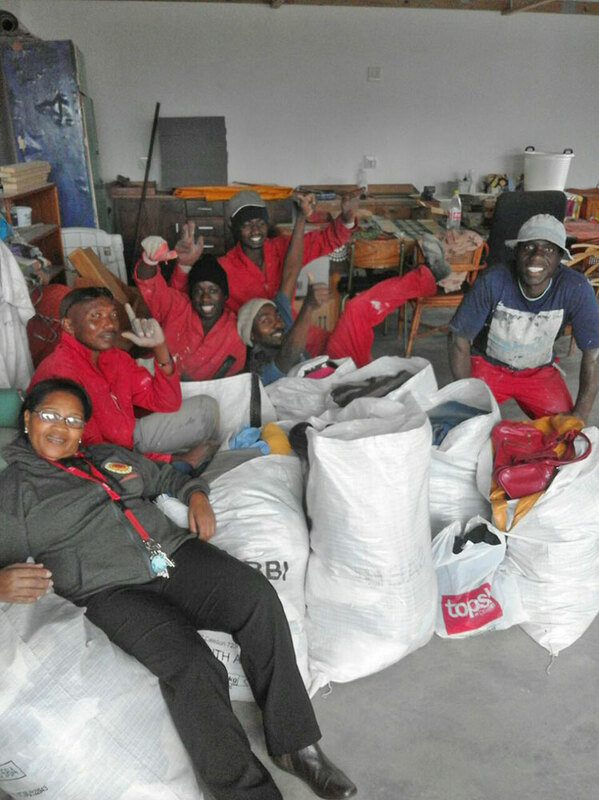 A delivery of items which filled a garage has been distributed widely over the last month with the help of local volunteers and churches. 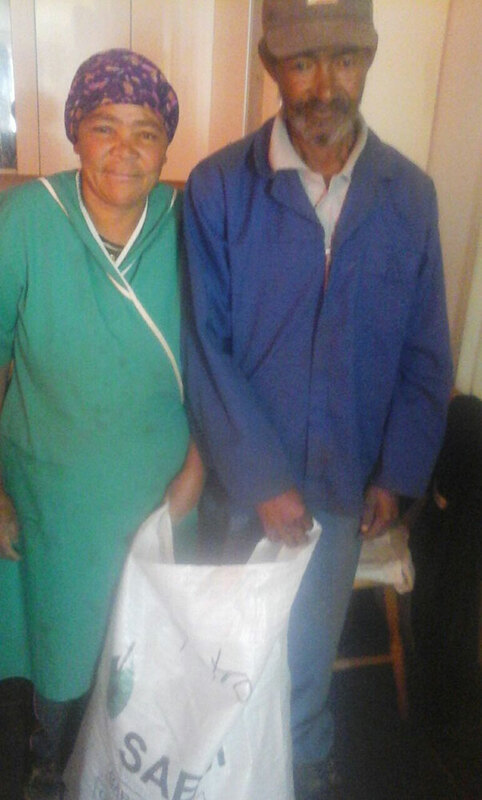 Sinethemba in Malmesbury were also one of the beneficiaries who have a wide reach in the Swartland district. 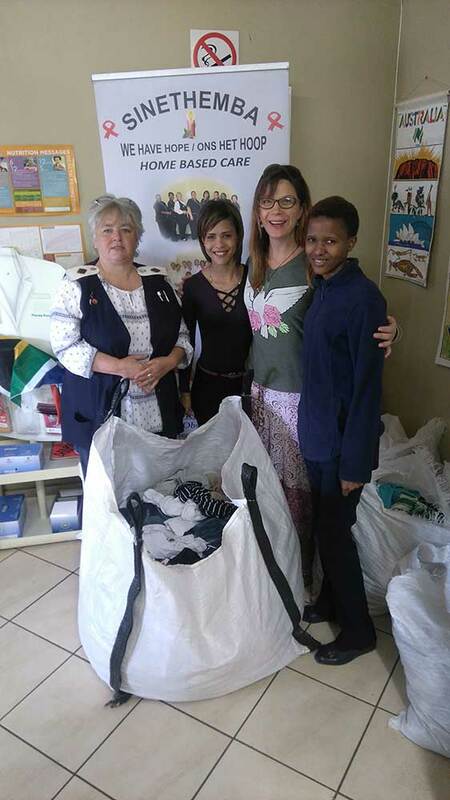 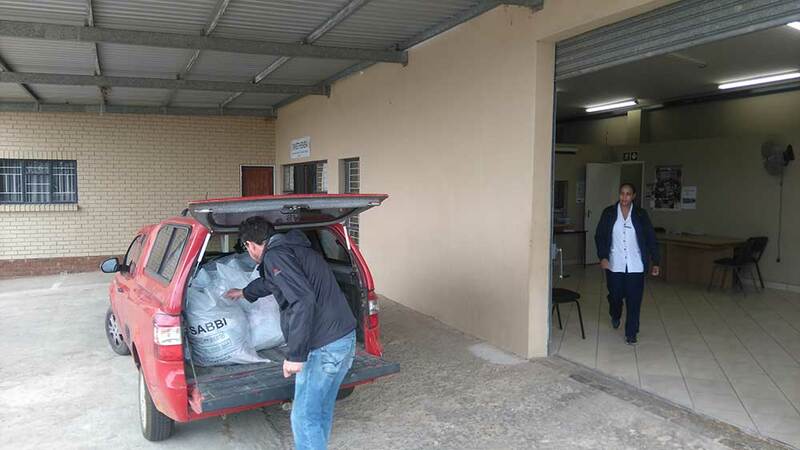 Aside from individual distribution, Darling Outreach Foundation, the VG church and Lewende Woord church have all been instrumental in assuring that the clothes reached persons in need. 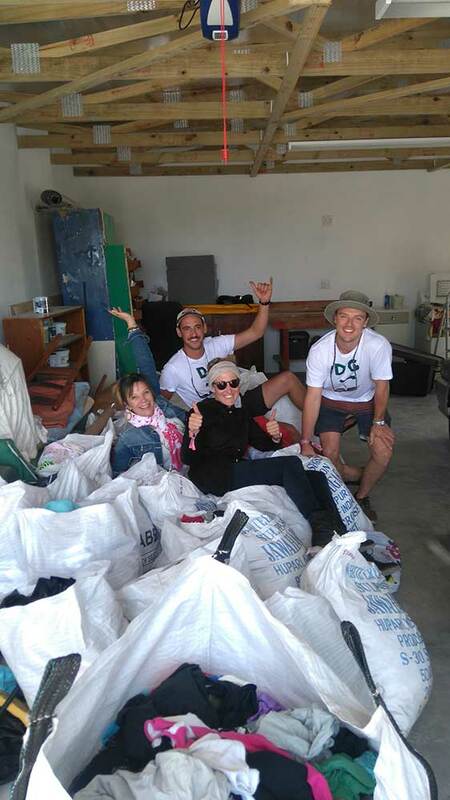 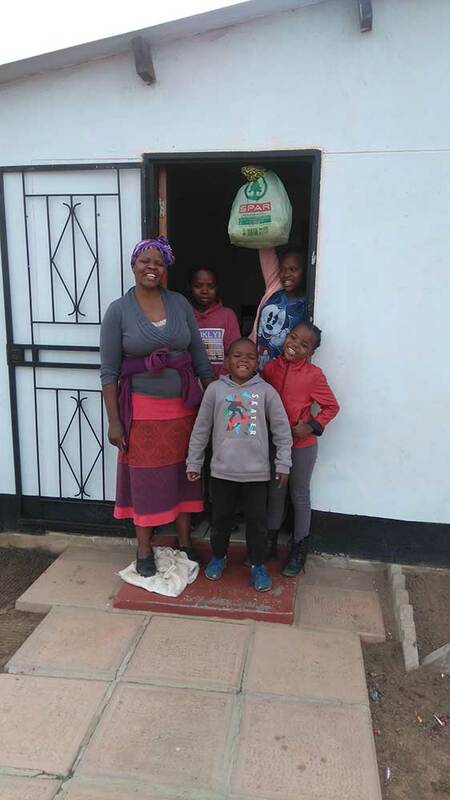 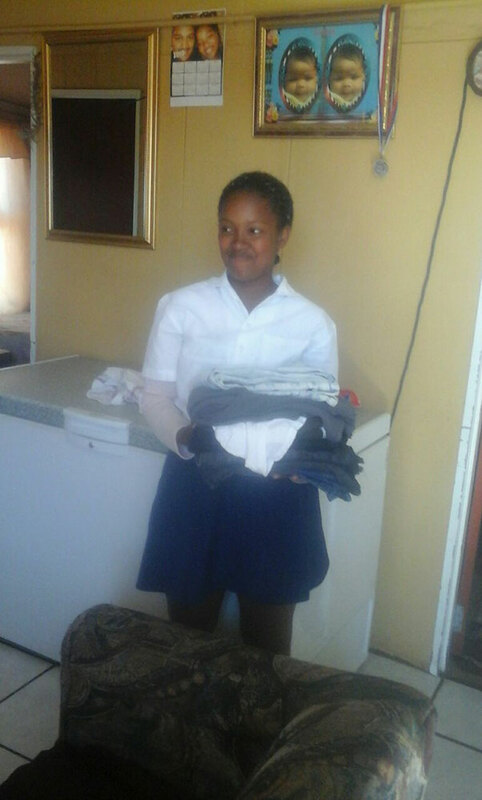 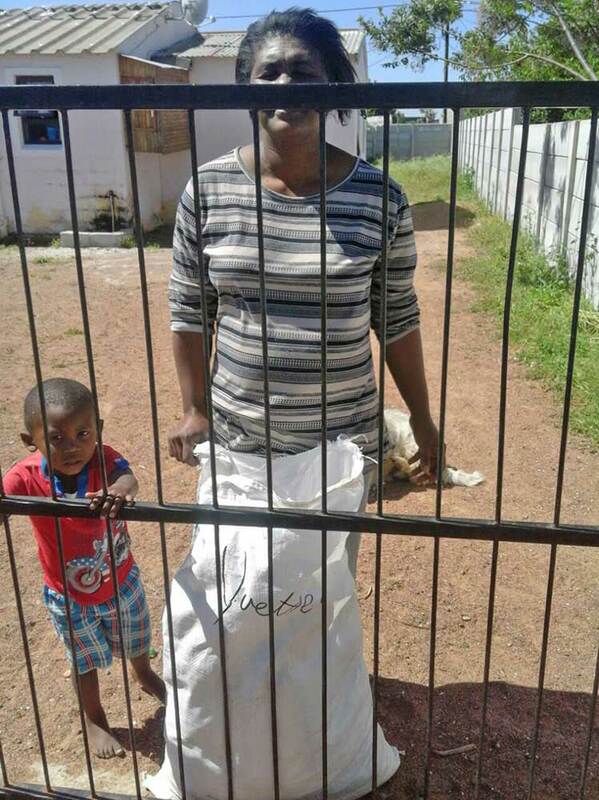 Just before the festival a tragedy occurred in Darling where a home burnt down to the ground – thanks to this incredible gift, we were in a position to help the family out with very needed clothing. 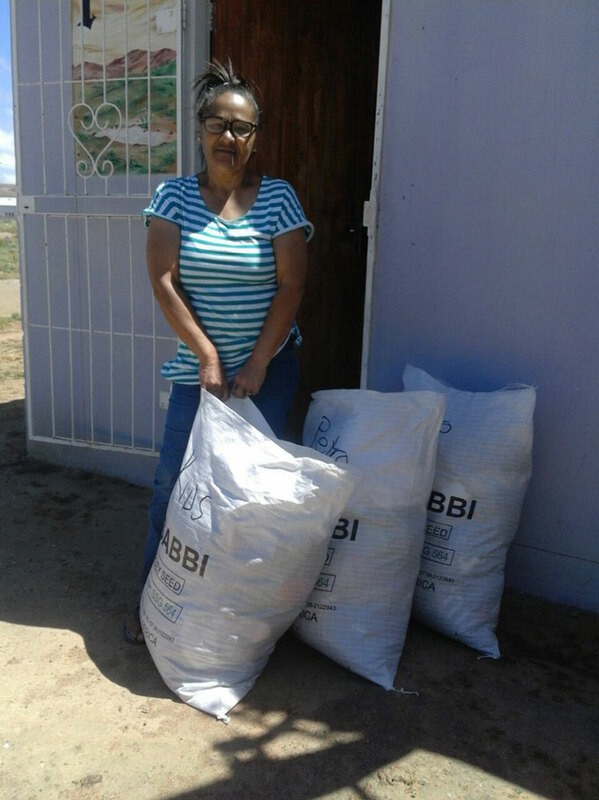 Thank you so much for your generous consideration and for bringing this contribution to our surrounding communities!